Community Bank System, Inc. has declared quarterly dividend of $0.3800 (+11.7650% increase). It goes ex-dividend on 09-13-2018 and is payable on 10-10-2018. Community Bank System, Inc. has 7 years of consecutive dividend increase. Atrion Corp supplies medical devices and related components. The company makes various products such as fluid delivery devices and sells it worldwide. It aims to serve the patients with heart disease and eye problems. Service Co. International has declared quarterly dividend of $1.3500 (+12.5000% increase). It goes ex-dividend on 09-13-2018 and is payable on 09-28-2018. 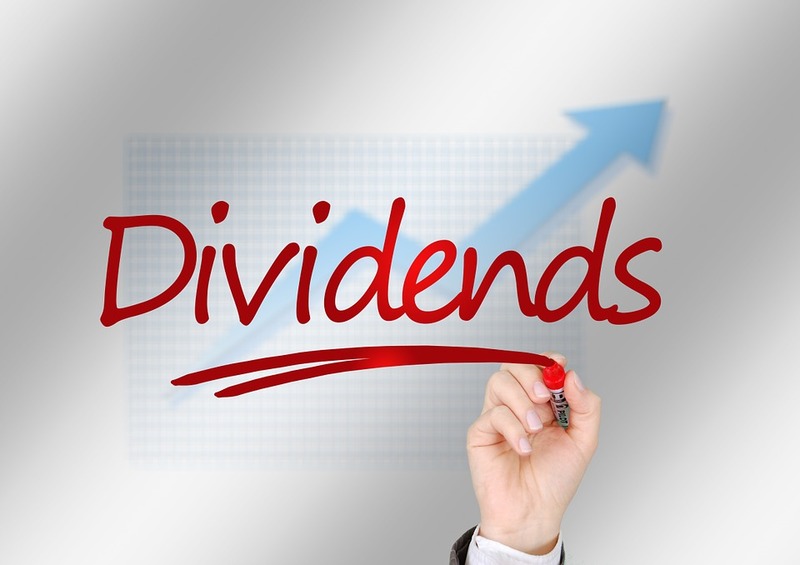 Service Co. International has 15 years of consecutive dividend increase. First American Financial Corp is a financial service provider offering title insurance, closing and/or escrow services, and related services in connection with residential and commercial real estate transactions. nan has declared quarterly dividend of $0.4200 (+10.5260% increase). It goes ex-dividend on 09-07-2018 and is payable on 09-17-2018. nan has 6 years of consecutive dividend increase. SunTrust Banks Inc is engaged in commercial, corporate, and retail banking operations. It provides financial services to consumer, business and corporate clients. Most SunTrust's deposits are in Southeastern U.S. states and the District of Columbia. nan has declared quarterly dividend of $0.5000 (+25.0000% increase). It goes ex-dividend on 08-30-2018 and is payable on 09-17-2018. nan has 5 years of consecutive dividend increase. CSP Inc and its subsidiaries are engaged in developing and marketing IT integration solutions, security and managed services and purpose built network adapters, as well as cluster computer systems. nan has declared quarterly dividend of $0.1500 (+36.3640% increase). It goes ex-dividend on 08-30-2018 and is payable on 09-17-2018. nan has 5 years of consecutive dividend increase. Thanks for sharing, a lot of banking institutions! dont own aNy of these though. Always nice to hear about dividend increase i dont own any of these thou. I dont like banks little risky. I have 2 banks that i find very safe but they are Canadian. Check them out in my portfolio ;) greetings from a Swedish Dentist.